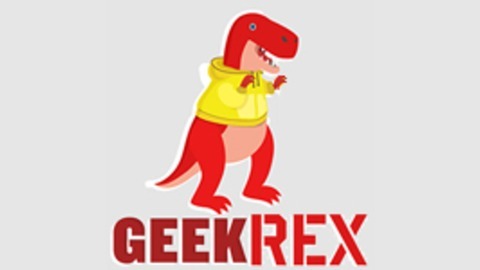 Each week the team behind GeekRex.com: Kyle, Shane, Harper, Cal and Hannah highlight their favorite comics of the week and then chat about movies, television and whatever else is on their mind. Intro and Outro music by our good friends in Fishhawk, new album "Bee" available on Itunes: https://itunes.apple.com/us/artist/fishhawk/id310746804. 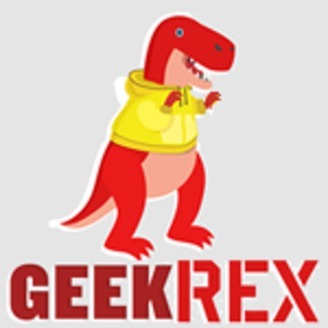 GEEKREX ANNOUNCEMENT: Please Unsubscribe and Resubscribe after 2/19!